Lives of entrepreneurs are full of bustle and all the time their work and ideas keep running in their brains. Businessmen have brains with higher thinking power and they use to consume their brains all the time; that’s why they are successful. Everyone wants to make his/her life luxurious and to fulfil this need, they are purchasing lots of gadgets that can make their difficulties easier. 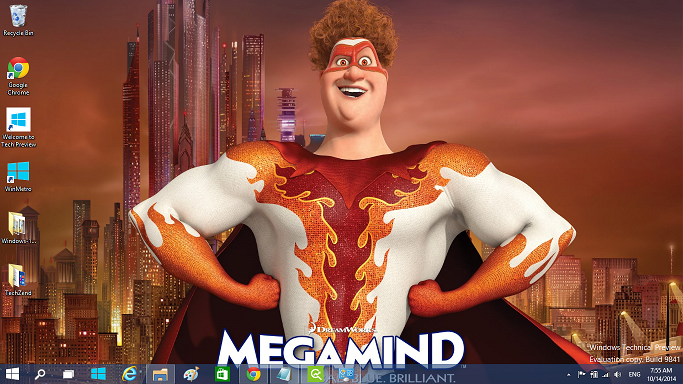 One method to enhance comfort in one’s life is to have apps that are productive. For sure businessmen should have apps on their newly released iOS 8 device that can perform work on their behalf to make their lives easier. Adobe Reader doesn’t need any introduction because it’s the most famous platform that helps its users in viewing PDF documents. It’s difficult to edit PDF files with basic software, that’s why companies use to create invoices and other important documents in PDF format. Business owners must have Adobe reader in their iOS 8 device because it’s the simplest, famous and handy solution to open PDF files in an iOS device. 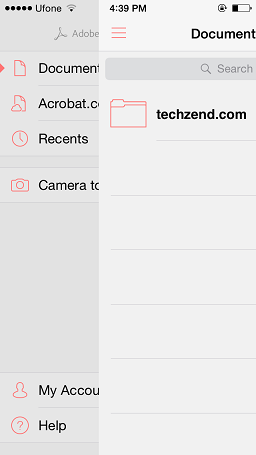 You can directly open attached PDF documents with your emails, in your default mail app. Moreover, you can fill your PDF forms via this editor, no advance editing is available in Adobe reader but basic form filling tasks can be done in it. Furthermore, you can save PDF documents in cloud storage you’ve singed-up for. 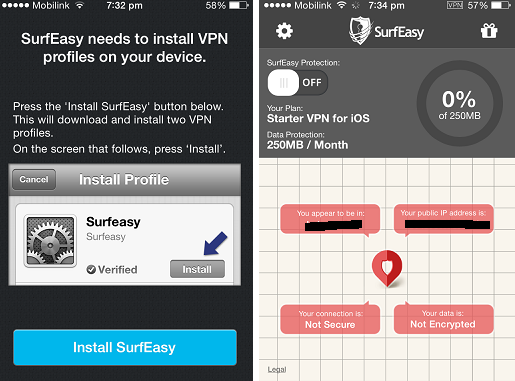 If you don’t have any cloud storage app for your iOS 8 device, you can find some free cloud storage apps here. You can also use default Adobe cloud storage and sharing documents with others is also possible with this amazing all in one app. The default iOS mail app annoy me because it doesn’t allow me to add more than five email IDs, it’s usual for entrepreneurs to have more than five email IDs on different platforms. 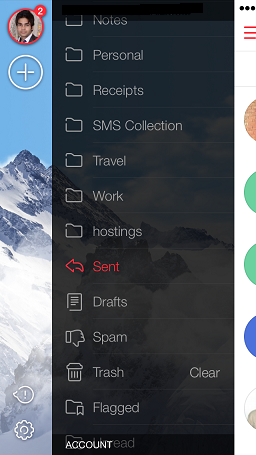 So, it is better to use MyMail for iOS app, because it’s not restricted to five email IDs and also its user interface is handy and eye-catching. MyMail has some features that you wouldn’t find in default mail app that are password protection for emails, default signatures and offline emails caching. With the help of email caching, you can have access to your stored emails even if you’re out of internet. 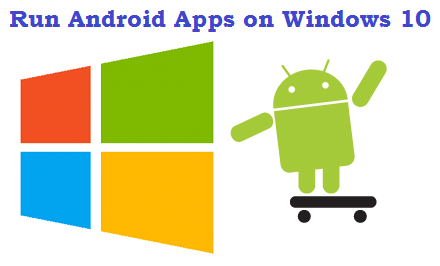 The only reason to add Google drive iOS app in this list is the free storage of upto 15GB and its user-friendly interface. 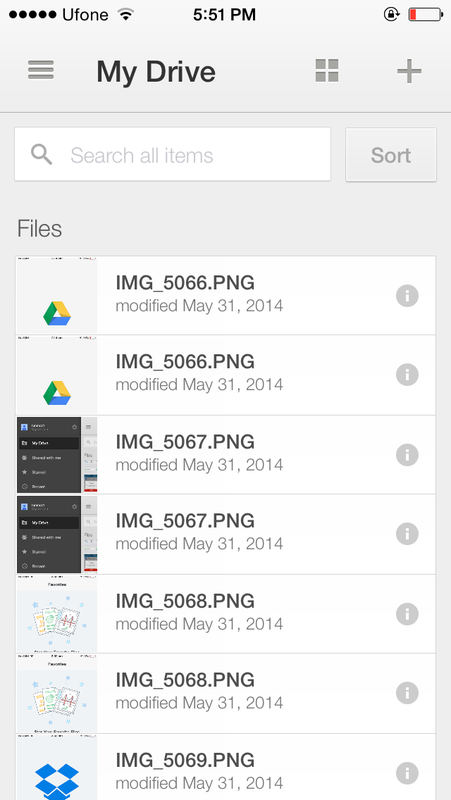 You can access your documents, pictures, videos and any other files from anywhere via Google drive. As Google drive is the official product of Google, so it’s easy to trust this one, while uploading sensitive data on any other untrusted app can put yourself in the darkness of insecurity. Now you can schedule meetings with your employees or clients without walking to their premises. 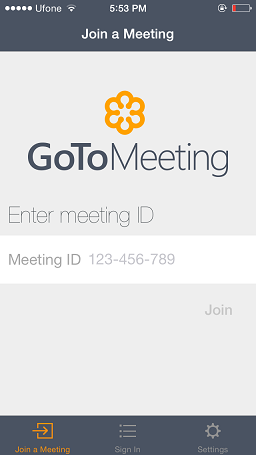 GoToMeeting is a popular service, that allows anyone to hold a meeting over internet, also you can give Online lectures and more with this app. 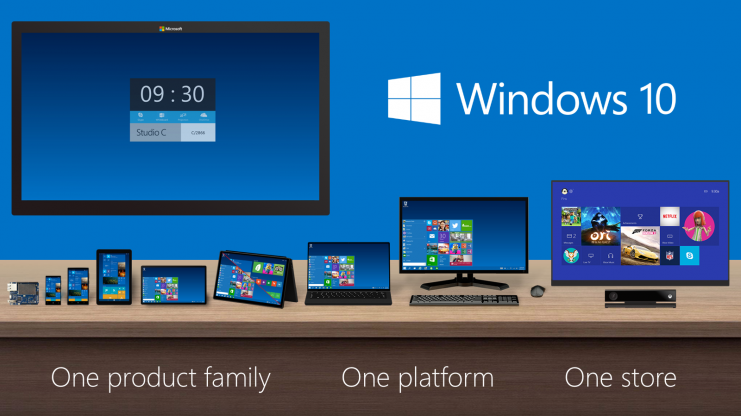 Moreover, it allows you to share your screen with others, so they can understand your points with ease. You can also share documents with attendees on your screen and calling via mobile phone is also possible if you don’t have internet coverage. 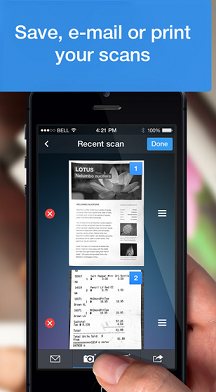 Turn your iOS 8 device into a scanner with the help of scanner pro iOS app. You’re just required to capture picture of your desired document and it will scan the document just like a portable scanner. You can share these scanned documents with others via social media or email. Furthermore, you can print the scanned documents instantly and the clarity of documents will amaze you because its document clarity feature makes your scanned documents more clear by removing darkness and increasing brightness where needed. Now no need to collect visiting cards from other professionals because hundred of business cards can tear your wallet. 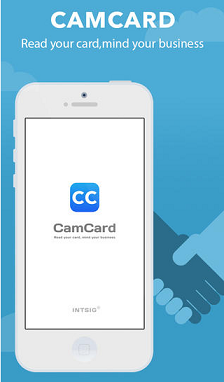 CamCard iOS app is for those who don’t want to keep visiting cards in their wallets, it grabs information available on visiting card including cell number, email ID, business address and any other detectable information and saves it in your iOS device. 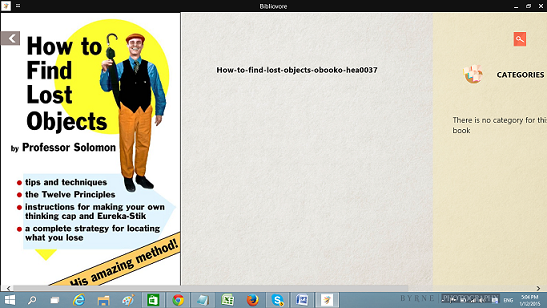 To get the information available on a visiting card, it uses your iDevice’s camera. The above mentioned apps are for every iOS version including iOS 8 and I’ve tested all of these apps by myself. If you are a businessman and using any other app that’s really useful for entrepreneurs then let us know via commenting on this article.